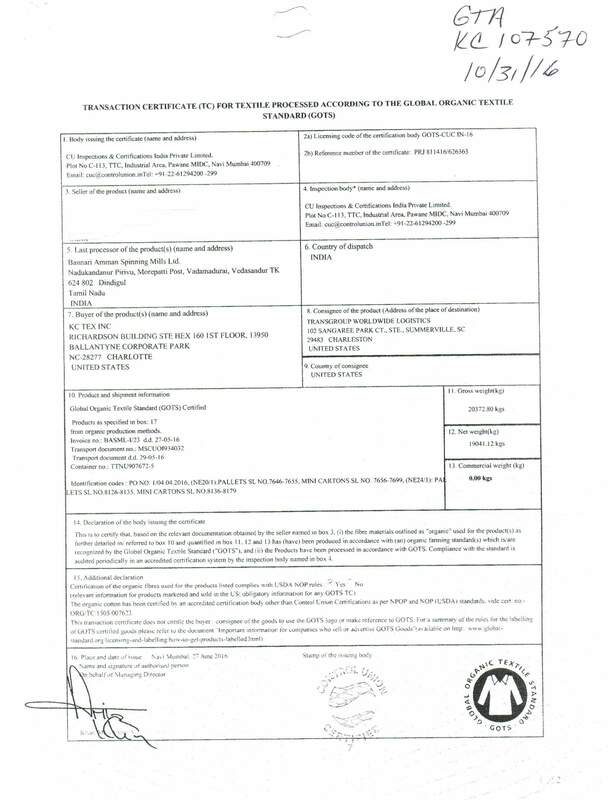 Can you show me your eco-INSTITUT certification? 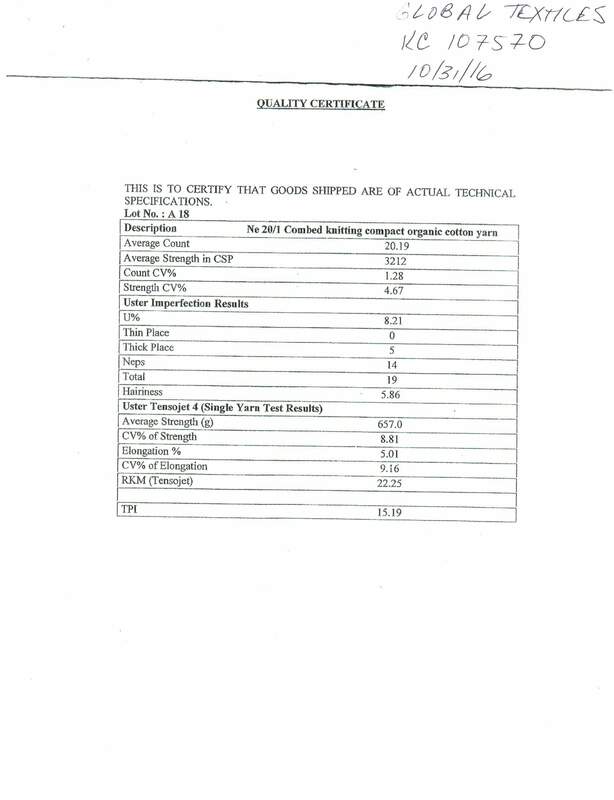 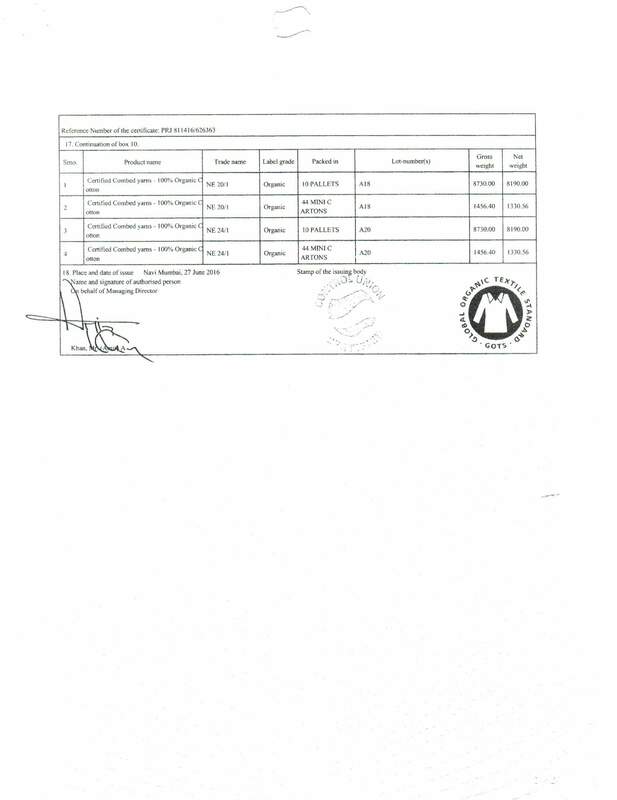 The eco-INSTITUT® certification for our latex is attached. 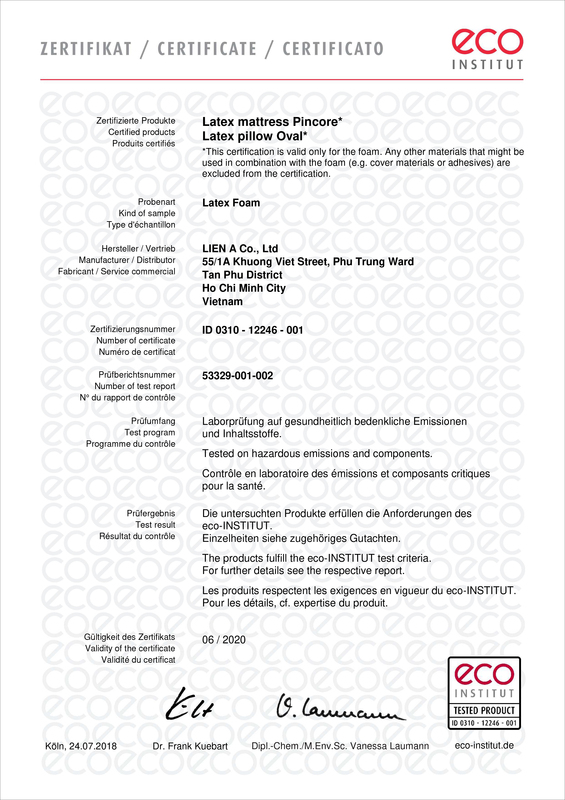 Our certified organic cotton, used in our mattress cover, is also Global Organic Textile Standard (GOTS) Certified.